Part of offering a defined contribution plan, whether a 401(k) or a 403(b) plan, is making sure that the money participants contribute from their paycheck is deposited in their retirement account in a timely manner. While this might seem like a relatively minor and simple task in the scope of a plan sponsor’s fiduciary duties, the Department of Labor (DOL) views non-compliance with remittance rules as a major issue, and missing deadlines for deposits—even by a couple of days—can carry significant penalties. Unfortunately, there is much confusion about how quickly plan sponsors are required to make these deposits. The DOL expects plan sponsors to separate employee elective deferrals and loan repayments from the employer’s general assets as soon as reasonably possible, but no later than the 15th business day of the following month. Small plans, which have fewer than 100 participants, have a safe harbor of seven business days to make this transaction happen, but larger plans are expected to do this as soon as reasonably possible. Many plan sponsors mistakenly—and understandably—think this means that they have until the 15th of the next month, which is just what the DOL says. They see this as a safe harbor—which it is not. The DOL requires participant contributions and loan repayments to be transferred as soon as reasonably possible. The 15th deadline is the last possible day that can be considered timely. So what is reasonable? It varies depending on the company’s circumstances. For companies with more streamlined operations, it may be within a few business days of completing payroll withholding taxes. But some companies with multiple locations, it may be up to eight days to be reasonable. Others differentiate between regular and business days. Many companies outline the remittance schedule in the plan document. Whether the plan has a remittance policy or not, the DOL will look at the deposit history and assume that the pattern established by the plan sponsor is the default procedure. The DOL considers late participant contributions and loan repayments to be prohibited transactions under the 1974 Employee Retirement Income Security Act (ERISA); they are subject to an excise tax based on the amount of the late remittance as well as other possible penalties. After a late remittance is determined, plan sponsors need to report the transaction on their Form 5500. Often, plan sponsors are unaware of remittance violations. Holidays, key employee absences or other factors could play into the delayed remittance that may go unnoticed by the plan sponsor. It’s not uncommon for BDO experts to find late transfers when conducting the regularly scheduled audit that is required for larger plans. Given the lack of clarity about remittance rules, what can plan sponsors do to strengthen their practices related to depositing employee contributions? First, it’s important to think about what works for your company. If the company has multiple locations, do you need more time to organize the remittance? And how often are you able to review your transactions to make sure you’re meeting deadlines? Many organizations find that it’s helpful to review the remittance schedule on a quarterly basis and to tie the 401(k) remittance schedule to the payroll tax withholding timetable. Reviewing the remittance schedule on a quarterly basis will speed up the correction process, making it easier and less expensive to address any mistakes. 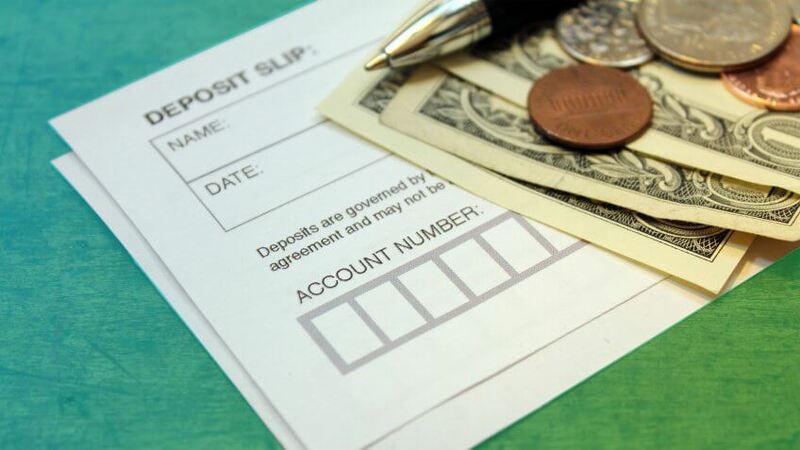 Delayed deposits mean missed opportunities for employees to earn interest and capital gains from the funds, so the longer the money is missing, the more expensive it will be to make up lost earnings. Another added protection is to develop a backup strategy. People get sick and go on vacation, so it’s a good idea to have multiple employees trained in completing the remittance procedures. Reviewing possible holidays each quarter also may help in planning around those days when the company, financial institutions or other partners are closed. Lastly, if there is a late remittance, it’s critical to document why the transaction was delayed. This helps your auditor and the DOL understand the situation and your actions to apply a remedy.